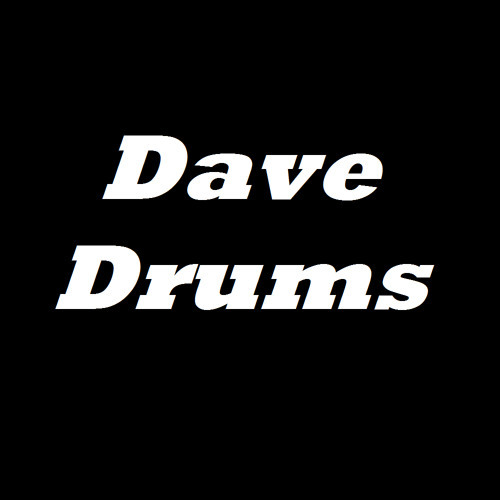 Davide Bufi aka Dave Drum5 (from Bari,Italy) is a young dj/producer . His dj sets are very energetic and with many big room tracks. His sets include many genres as electro,progressive,dubstep and also eletronic styles and deep and tech house.